A Pan-European Task Force on Cooperation in Greater Europe, including former foreign and defence ministers from the U.K., Poland, Russia, Germany, Turkey and France has expressed its concern over a possible military escalation in the crisis between Russia and the West and has called for a new agreement between NATO and Russia to prevent accidental incidents or miscalculations leading to an escalation of tension and even confrontation. In its paper on Avoiding War in Europe: How to Reduce the Risk of a Military Encounter between Russia and NATO the Task Force describes some of the increased military activity in Europe in recent months and outlines a required new military agreement modelled on a recent US-China deal to avoid dangerous incidents in the East China Sea and elsewhere. 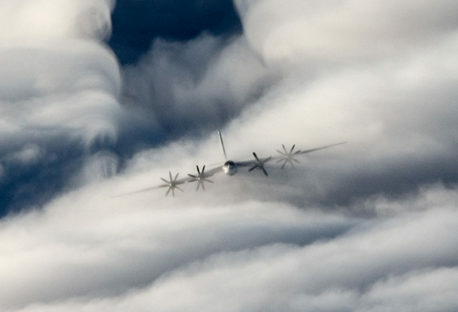 The NATO-Russia Council should be urgently convened to discuss a possible Memorandum of Understanding between NATO and its partners and the Russian Federation on Rules of Behaviour for the Safety of Air and Maritime Encounters between the two sides. Such a memorandum of understanding would be modelled on a similar memorandum signed between the United States and China in November 2014. Commit each side to communicate in a timely fashion about the manoeuvring intentions of military vessels and military aircraft. Avoiding simulations of attacks by aiming guns, missiles, fire control radar, torpedo tubes or other weapons in the direction of military vessels and military aircraft encountered. Agree the radio frequencies to be used for communication and the signals vocabulary to be used if spoken language difficulties between commanding officers or masters are encountered. Contain a provision for an annual assessment meeting, led by senior military officers, of any events relating to the application of the agreement in practice. This agreement would provide a multilateral agreement that builds on and expands two existing agreements that apply to the United States and Russia. These are the Agreement on the Prevention of Incidents On and Over the High Seas (1972), and the 1989 Agreement on Prevention of Dangerous Military Incidents. This would provide a concrete multilateral method to more effectively manage some of the risks we are now running in Europe. Two Former NATO Secretaries General are among the 78 members of the European Leadership Network who supported the call for NATO and Russia to negotiate a new memorandum of understanding on close military encounters in Europe. This Position Paper was supported by 78 members of the wider European Leadership Network. 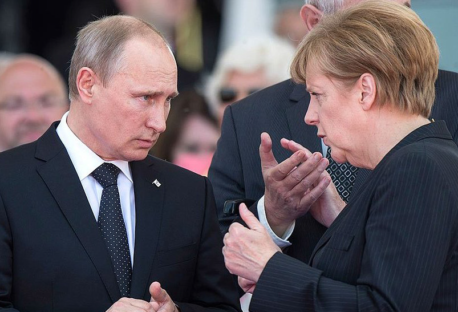 Defusing future crises in the shared neighbourhood: Can a clash between the West and Russia be prevented?